The price of the Indian basket of crude oils, composed of 70 per cent sour grade Oman and Dubai crudes and the rest by sweet grade Brent, has gone upwards of $70 a barrel this month, after rising to an average of $69.30 in April 2018. 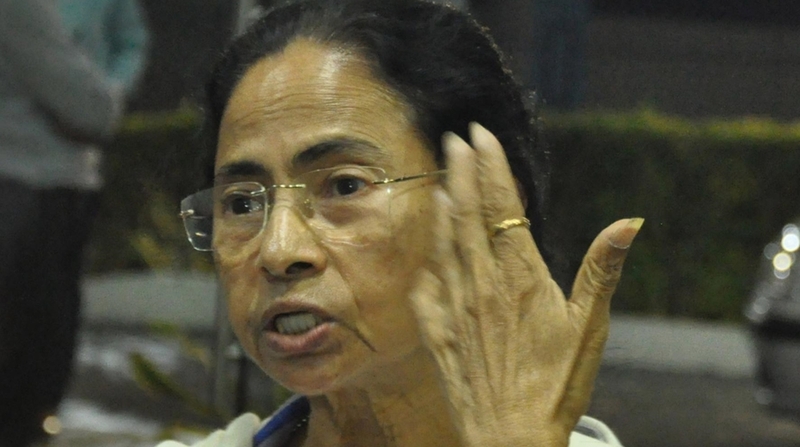 West Bengal Chief Minister Mamata Banerjee has expressed deep concern over the sharp rise in petrol and diesel prices, saying it will affect common people. “We are very concerned about the rising prices of petrol and diesel. This will certainly affect prices all around. Common people, farmers and many will suffer,” Banerjee said in a tweet. Petrol price has increased by 33 paisa a litre in Delhi — the highest since the daily price revision came into force in mid-June 2017, and diesel by 26 paisa, according to price notification issued by state-owned oil firms. Diesel in the national capital on Sunday went to its highest level of Rs 67.57 per litre. However, prices in Delhi are the cheapest among all metros and most state capitals. Petrol prices climbed to new multi-year highs in other major metro cities too — Kolkata, Mumbai and Chennai — at Rs 78.91, Rs 84.07 and Rs 79.13 per litre respectively. Diesel prices also touched record high levels on Sunday in Kolkata, Mumbai and Chennai. They rose to Rs 70.12, Rs 71.94 and Rs 71.32 per litre respectively. It averaged $47.56 and $56.43 per barrel respectively during the last two financial years.